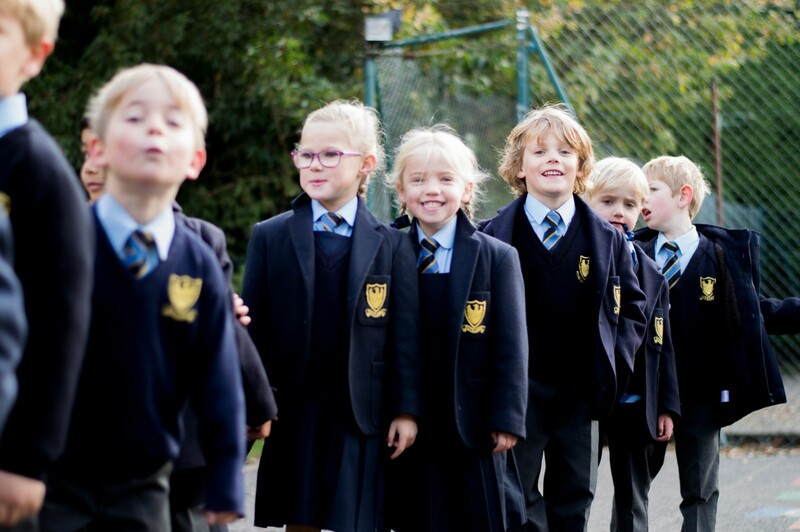 Children – Fosse Bank pupils are motivated, challenged and stimulated. Traditional values – Good manners and consideration for others, showing leadership and taking initiative are encouraged. Pupils practise being independent and resilient learners, confident to try hard and to bounce back if success is not immediate. All the staff know the children well, and our holistic approach ensures they are brimming with confidence and enthusiasm for learning. 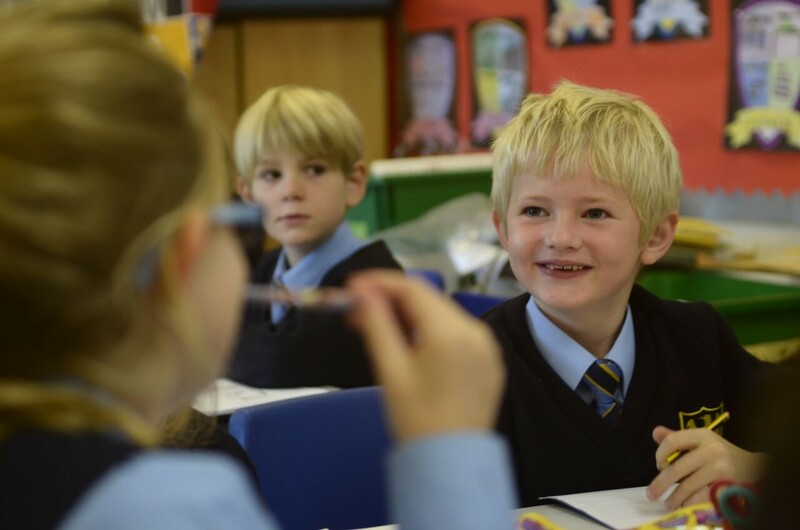 Knowing this, our pupils are taught all the usual academic subjects with a strong focus on English and Mathematics. To this, we add specialist teaching in French, Music and Physical Education. 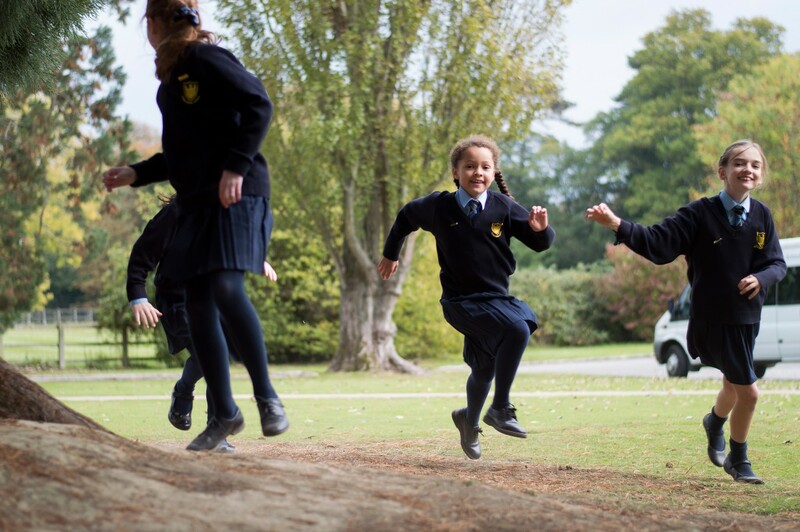 Outdoor Learning, particularly for younger children, Latin for the older children, and a variety of after school clubs are particular strengths of the school. Fosse Bank pupils are motivated, challenged and stimulated.